This June, Toronto cyclists are in full pedal. 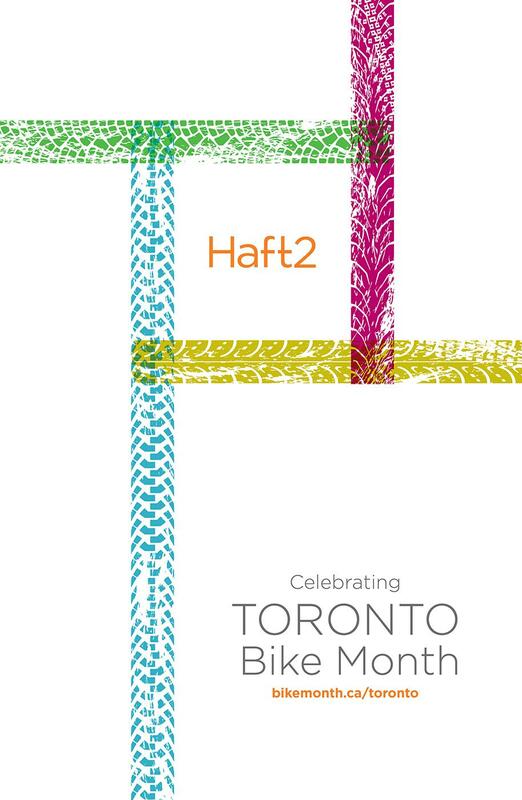 Haft2 is celebrating Bike Month by encouraging clients and staff to ride their bikes to work. The annual initiative includes hundreds of events like rides, guided bike tours, races, art shows, film screenings, and festivals, and at our agency, we don’t just stand by the sidelines! To kick off Bike Month, one of our newest account executives, Josh, biked to and from work 16km each way. Now that’s commitment! Josh is challenging others in the city to bike to work as well – can you beat his distance? Tell us how your ride went by sharing pictures, posts and the best route to work. So what are you waiting for? Get pedaling!